Radon Myths & Misconceptions - Schaefer Inspection Service, Inc.
Over the years we’ve found a TON of misinformation exists surrounding radon. Whether you are a potential home buyer, homeowner or a real estate agent, you should understand the facts regarding radon. Here is a list of the top four misunderstandings we encounter and the appropriate response you can utilize. WRONG. This is one of the MOST common comment we get from potential owners and realtors alike. 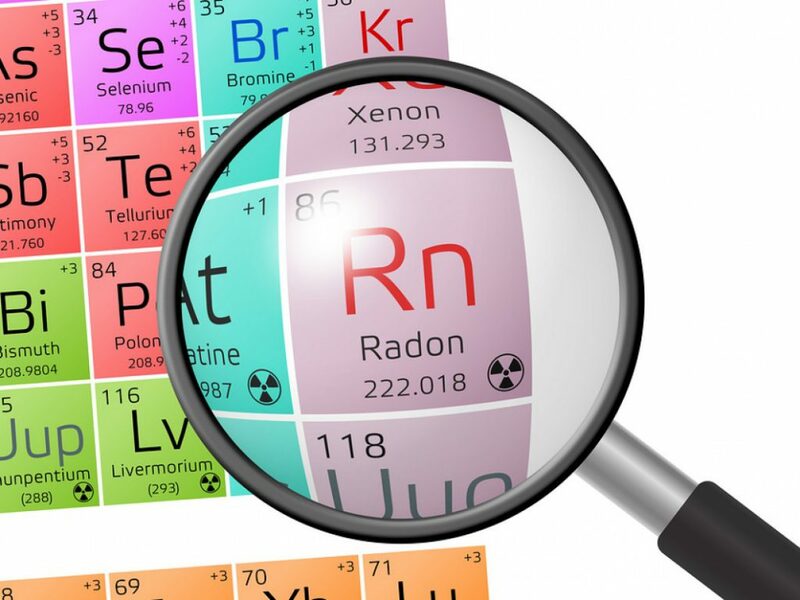 Radon is a naturally occurring gas that enters the home through the pores of the slab. Homes that are constructed on an above grade slab are equally as likely to have radon as homes with a basement. Since there is no space to diffuse the radon concentration in these homes, radon enters directly into the main living space. Because of this, we always recommend that homes built on a slab test for radon. Radon levels can fluctuate over time based off several conditions including, change of seasons, home improvements, living patters and extreme weather conditions. Although a home did not have elevated concentrations 10 years ago does not mean the levels haven’t changed. If the home has not been tested in the past year, we highly recommend testing as part of the inspection process so that you have the most accurate information to guide you in the decision-making process surrounding your purchase. The inspection period is your opportunity to gather as much information on your potential home, so you can make an educated decision. Not necessarily. Radon comes from the decay of uranium occurring in the soil directly underneath your home. The composition and decay in the soil under your home may be completely different than that of your neighbors. A neighbor having an elevated level is not always representative of the levels you will have. The same goes for a neighbor who has an extremely low level. Each home is structured differently and may allow for more access points for radon to enter which will affect the levels in the home. The only way to be sure of what your radon levels are is to test. The age of your home doesn’t affect the radon levels. Radon enters through the pores or cracks and holes of the foundation which exist regardless of if the home was built yesterday or 100 years ago. There is no way to determine or predict whether a home will have elevated levels of radon during the building process. Many homes today are being built with what is considered “radon-resistant” construction. What this essentially means is that the foundation was poured in such a way that in the event the home does have an elevated amount, installing a mitigation system will be quick and easy. Because there is no way to test for radon until you can create a closed house environment, we always recommend you test for radon in a home with new construction and if you are able to, question the builder to find out whether he did use this radon-resistant construction method.